Today marks the 50th Anniversary of the assassination of U.S. President John F. Kennedy. For many people, today looks back at a pinpoint moment in history. But, for those who lived in that moment and for the city of Dallas, 50 years ago still feels very real and present today. In Dallas, where the assassination occurred, many of the buildings from 50 years ago stand tall today. I had the privilege of touring locations closely connected to the assassination and of hearing personal stories from people who were eye witnesses. 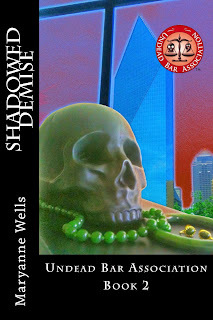 Much of that information inspired Shadowed Demise, the second book in the Undead Bar Association Series. To all those people, and the men and women who curate information about the assassination today, thank you. 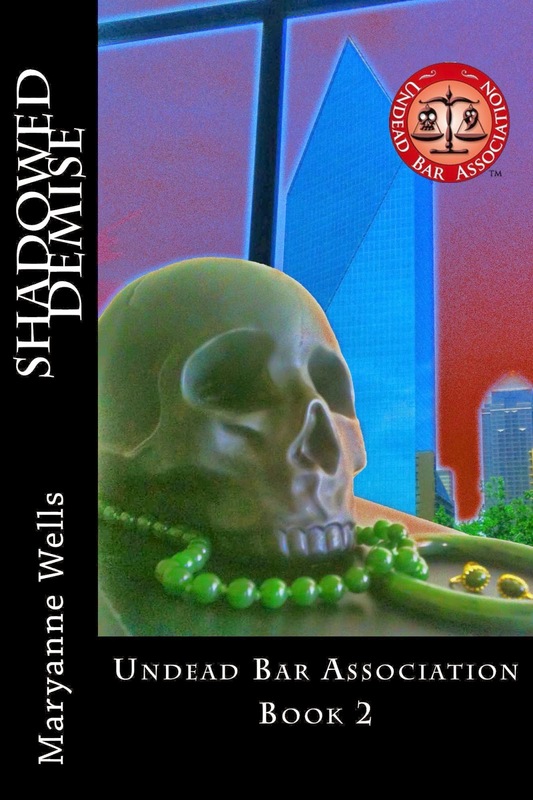 If you want to know more about the people, places, and times connected to the assassination, you need to visit Dallas, Texas. Be sure to spend some time at the Sixth Floor Museum, but go to the Old Red Museum, too. The two museums are within easy walking distance of each other, and both are along the route of the JFK Presidential motorcade.